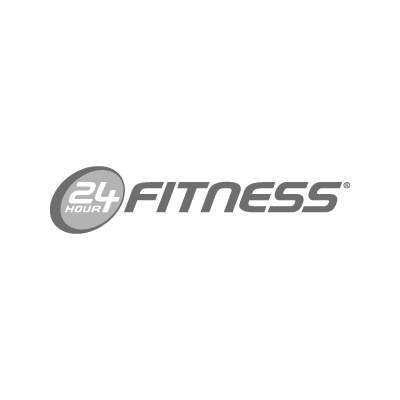 With an abundance of weight training machines and cardio equipment, 24 Hour Fitness is a great way to keep in shape. They also offer a variety of classes, at no extra fee, such as yoga, cycle, boxing and mind & body. It's time to stop in, sign up and get started.